- Area: 9 rai 3 ngan and 57 sq.wah. 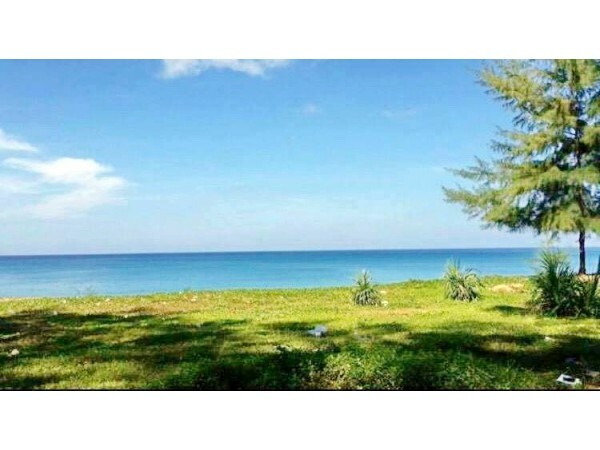 - Plot 1, sea side with an area of 3 rai 5 ngan 11 sq.wah, is the location of the villa 3 bedrooms and 1 suite with kitchen. There is a restaurant on the seafront. - Plot 2 is not rectangular sea area of 5 rai 2 ngan 46 sq.wah. is the location of 15 bungalows. - The land is on the main road that connects between the north and south of the island. - From the photo above, you can see that the other neighboring plots are near by the seashore but it doesn't extends through the main road and the way to the seashore is very narrow. Thus, you will have to walk from the nearby main road going to the properties because the way is not passable by private car. But this property extends from seashore through the main road. ★ Resort details and buildings on land. 1. A villa, there’s one storey building located on the small hill. There’s private beach can see Phi Phi Island. The hunt is divided into 2 parts. - The first part has 3 bedrooms and 3 bathrooms. - The second part is for a family room. - Each villa has a bed, desk, air conditioner, refrigerator and hot water. 2. Two rows of bungalows. Each row has 15 units of bangalows with raised platform. Inside each room of the bungalow are table, refrigerator and hot water. 3. A resort restaurant at the seafront. 4. 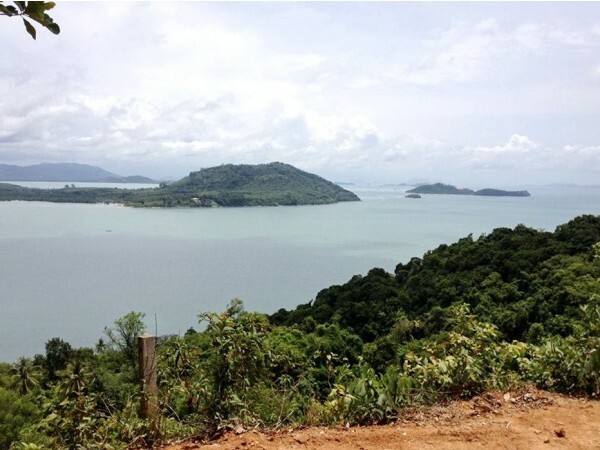 The areas around the resort have been developed worth 4 million baht. This resort is still open for customers but the owner wants to sell it because he’s getting old and no successor. - You can see the sunset at Phi Phi Island which is on the West of Koh Jum. - The name of the island is known as Koh Pu. 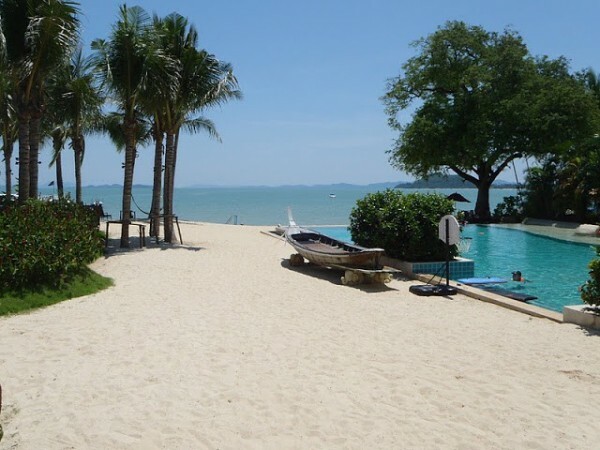 - Transportation: From Krabi Airport, it takes a 30-minute driving to Laem Kruat Pier, and it takes 40-minute boat ride from Laem Kruat Pier to Muu Pier at Koh Jum. Then it takes another 10-minute taxi ride to the resort. - Krabi Airport is between Krabi downtown and Laem Kruat Pier. Krabi downtown is on the right which is 15 minutes away and Laem Kruat Pier is the the left which is 30 minutes away.